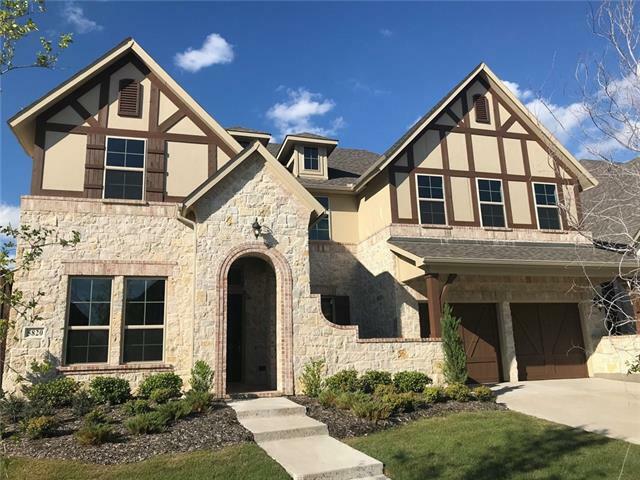 All Creekside at Austin Water homes currently listed for sale in The Colony as of 04/21/2019 are shown below. You can change the search criteria at any time by pressing the 'Change Search' button below. "Brand NEW energy-efficient home ready April 2019! Celebrate special occasions in the Bluestar s impressive two-story dining room. Just off the gourmet kitchen, the handy pocket office makes a great homework nook. Gather for family night in the upstairs game room. 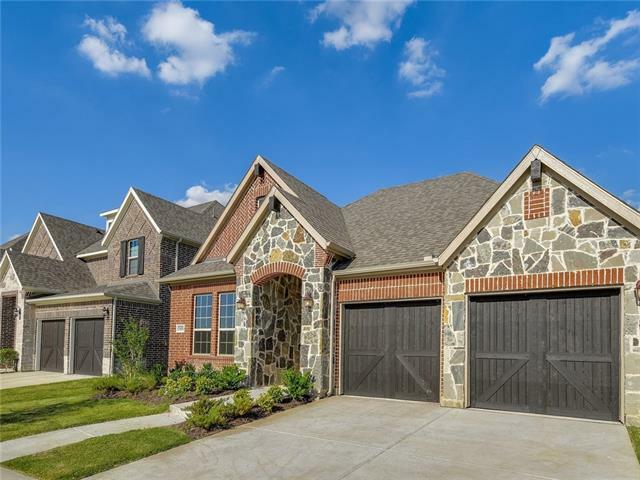 This community boasts outdoor amenities that will appeal to active families and nature enthusiasts alike, including hiking and biking trails, and lush open spaces. 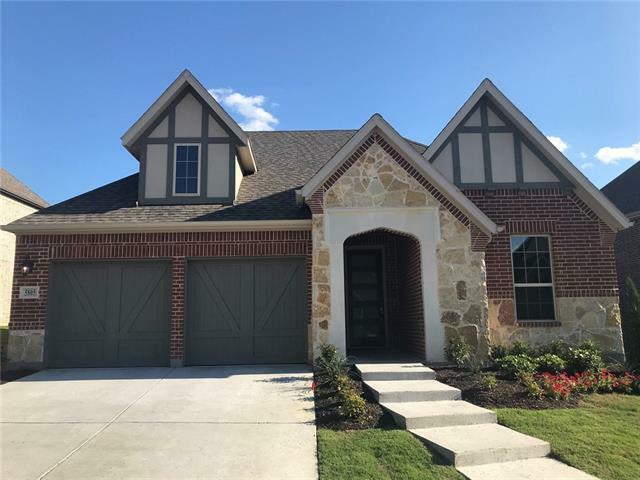 A convenient location in The Colony puts you close to major highways, "
"Brand NEW energy-efficient home ready January 2019! Work from home in the Glen Rose s private main floor study before enjoying happy hour outside under the optional covered patio. Downstairs private owner s suite and secondary bedroom separated from the upstairs game room, bedrooms. This community boasts outdoor amenities that will appeal to active families and nature enthusiasts alike, including hiking and biking trails, and lush open spaces. 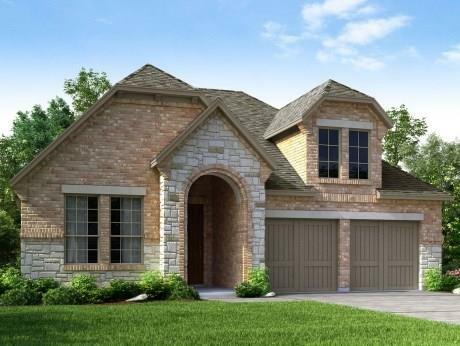 A convenient location in The Colony puts you clo"
"Brand NEW energy-efficient home ready April 2019! Ditch the office and work from home instead in the Holly s study. Across the foyer, another adaptable space makes a lovely dining room or fun play space. Dual walk-in closets in the owner s suite maximize storage. This community boasts outdoor amenities that will appeal to active families and nature enthusiasts alike, including hiking and biking trails, lush open spaces and more. 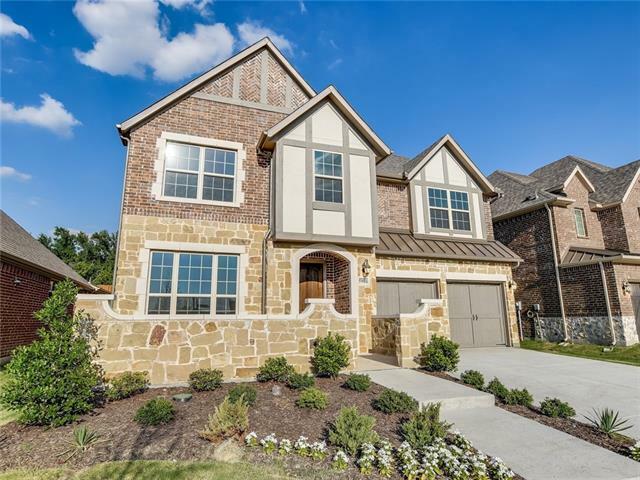 A convenient location in The Colony puts you close to major hig"
"Brand NEW energy-efficient home ready January 2019! Ditch the office and work from home instead in the Holly s study. Across the foyer, another adaptable space makes a lovely dining room or fun play space. Dual walk-in closets in the owner s suite maximize storage. This community boasts outdoor amenities that will appeal to active families and nature enthusiasts alike, including hiking and biking trails, lush open spaces and more. A convenient location in The Colony puts you close to major h"
"Brand NEW energy-efficient home ready March 2019! Ditch the office and work from home instead in the Holly s study. Across the foyer, another adaptable space makes a lovely dining room or fun play space. Dual walk-in closets in the owner s suite maximize storage. This community boasts outdoor amenities that will appeal to active families and nature enthusiasts alike, including hiking and biking trails, lush open spaces and more. 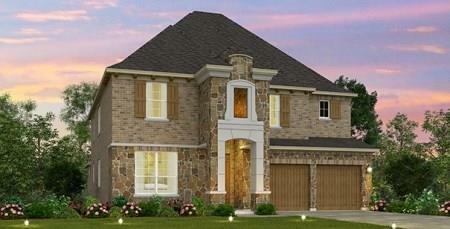 A convenient location in The Colony puts you close to major hig"